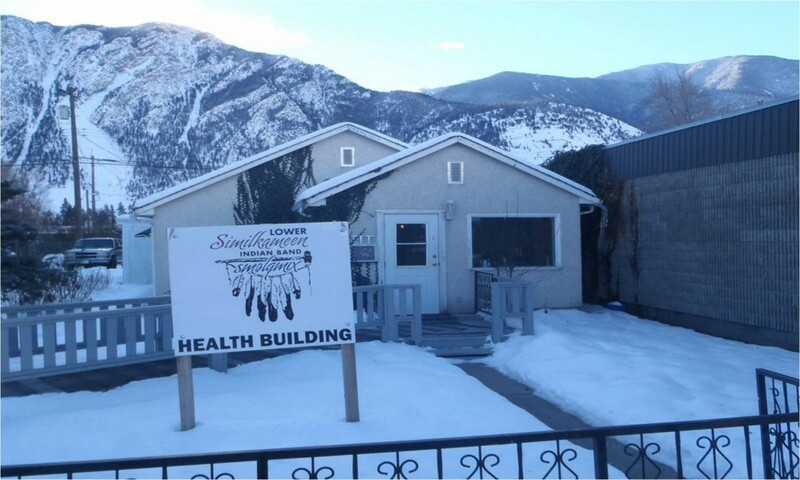 Lower Similkameen Indian Band provides services to LSIB Band members; Health Department – Social Services, Health and Wellness, Nursing, Family Support Counciling, Senior Home Support, Band Health Transport. 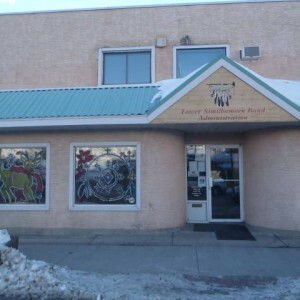 Housing Department, Land and Title department, accounting Department, Chief and Council Governance Dept., Skuqualt Forestry, Education/College, Band School, Teep Pee Tot Daycare, infant care, OTDC/Employment help and Band Manager. 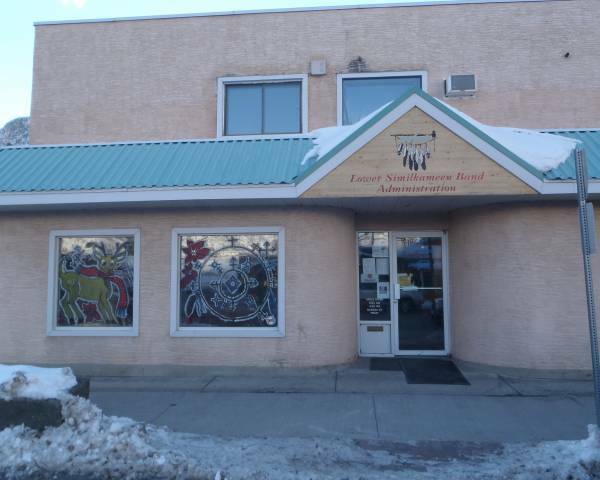 Our Vision Statement: A Lower Similkameen Indian Band Administration delivers excellent services. 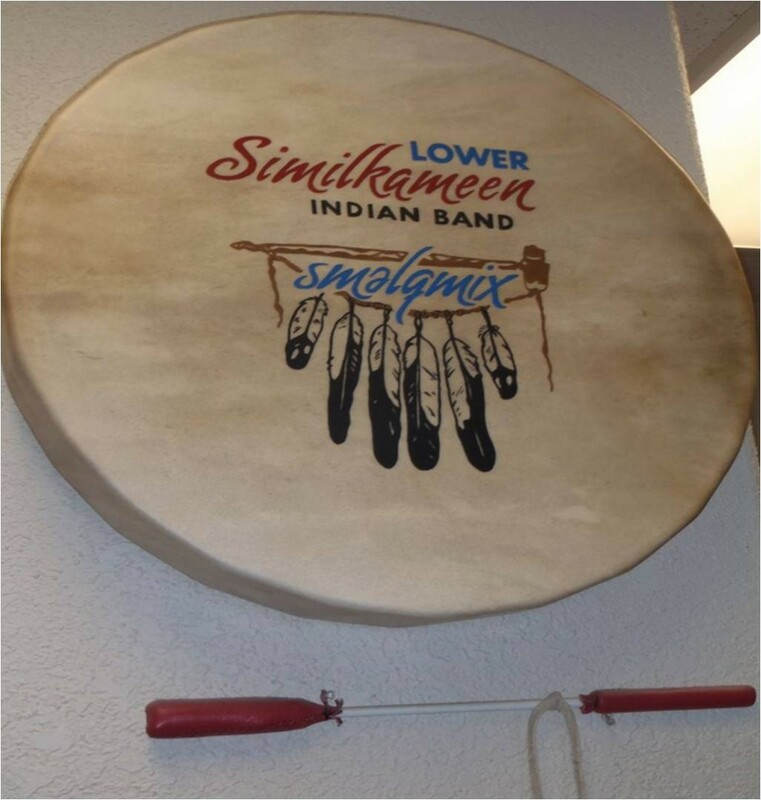 Our Mission Statement is to provide quality programs and sevices for Lower Similkameen Indian Band Members.